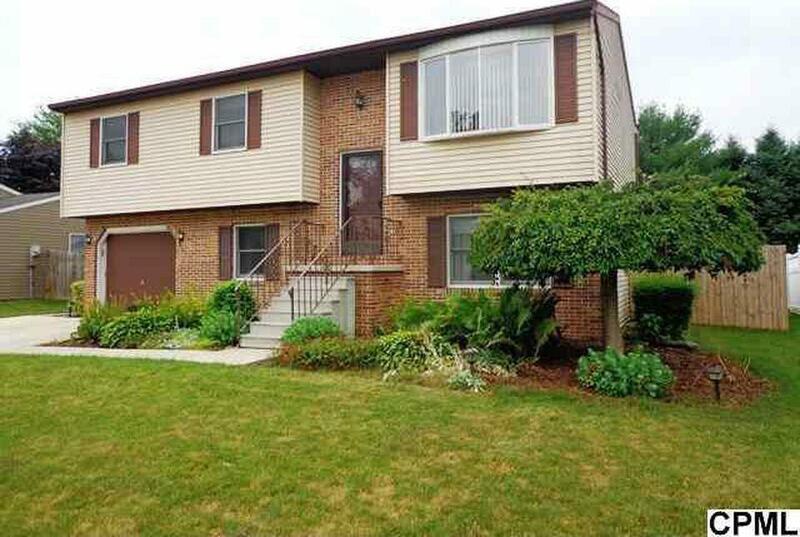 Nicely maintained 4 bedroom home in Mulberry Crossing. Bright & spacious design. 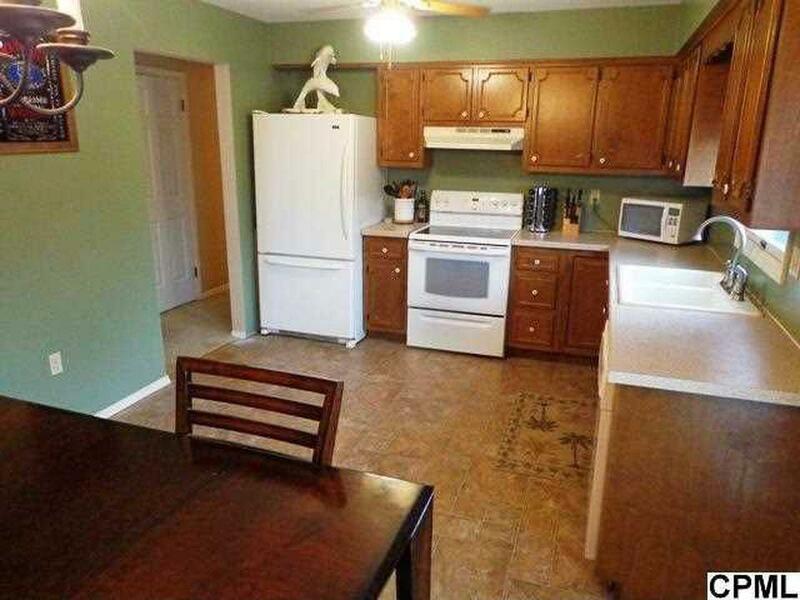 Roomy Kitchen w/generous counterspace & dining area. 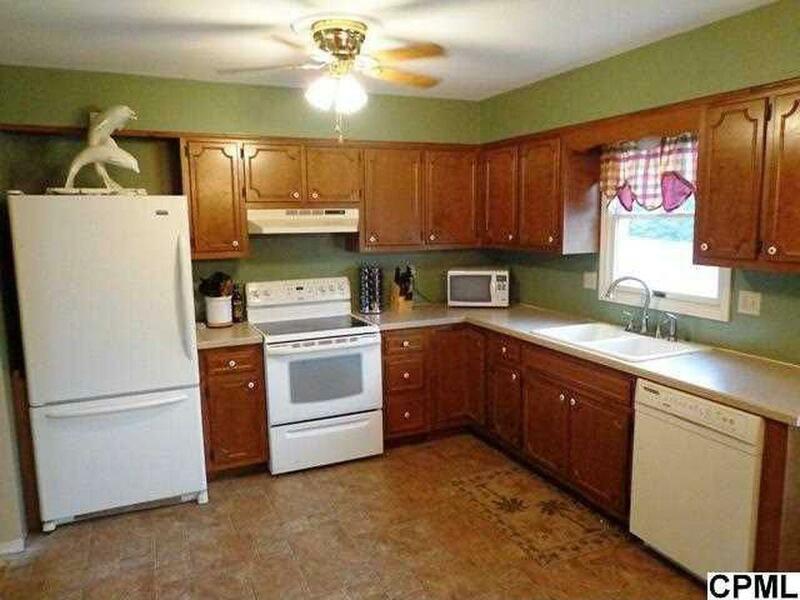 Finished LL offers Family Rm, BR, 1/2 Bath (w/room to expand to a full bath), & Laun. Rm. Efficient wall-mounted HVAC unit in LL. Oversized one-car Garage. Relaxing rear deck & stamped-concrete patio overlook fenced rear yard. 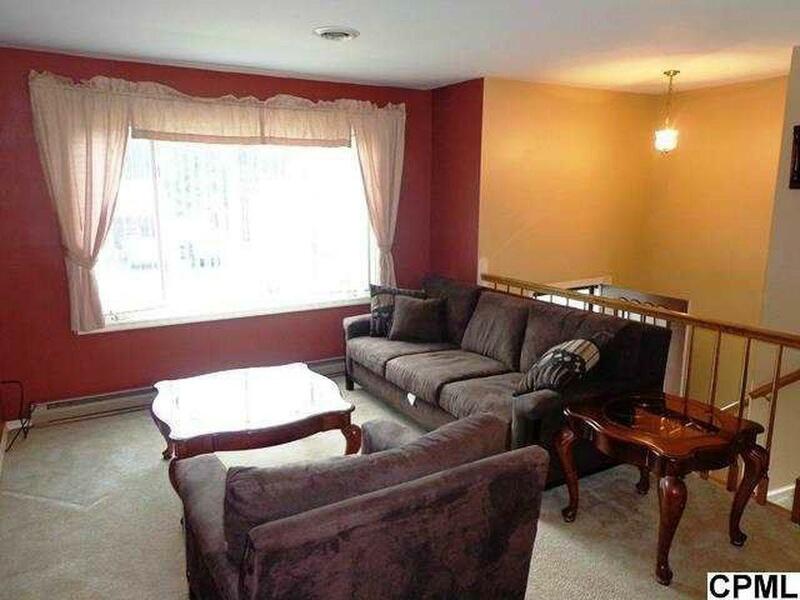 Convenient to area shopping & amenities. A great place to call home!